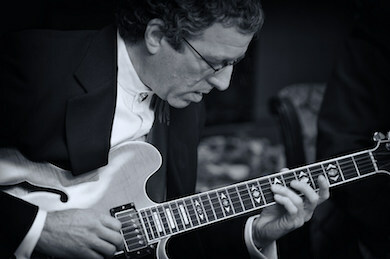 Rob Lanter, a native New Yorker studied at the Berklee College of Music where he majored in Composition with guitar as his instrument of choice. Since that time, he has scored several independent films, and has produced numerous recordings. 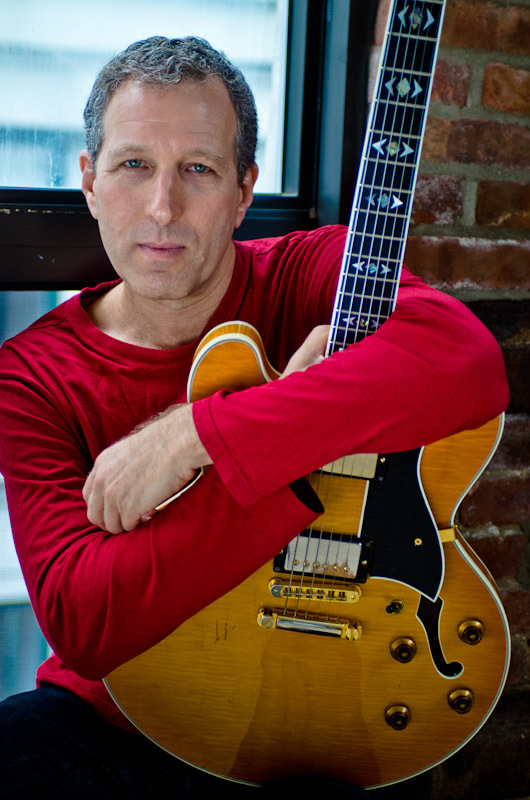 In the 1980's, his jazz fusion group Orpheus recorded for Polydor Records and toured extensively throughout the U.S. and Canada playing clubs, concerts and jazz festivals. 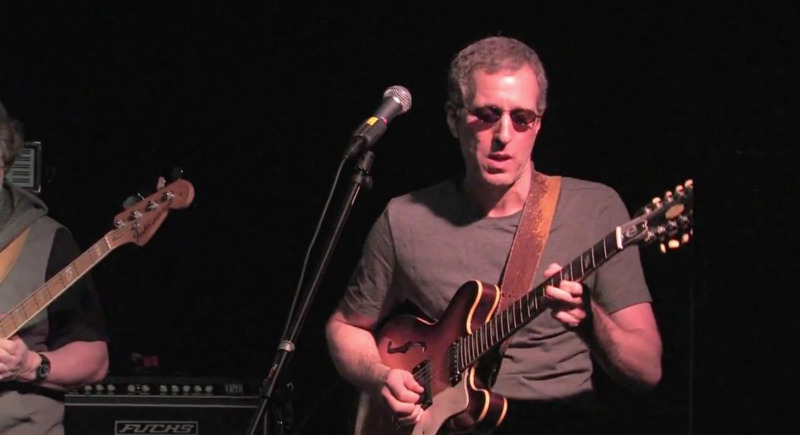 In 1997 he self-published and produced his first solo CD, an original recording, "The Invisible Man", which presents compositions combining the styles of jazz, Latin, rock, funk, and blues in an easy to listen to format. 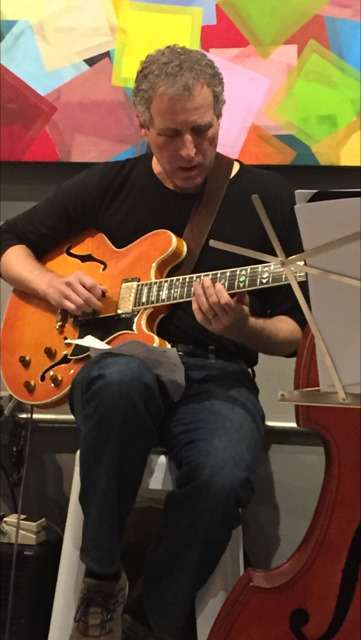 One of Rob's main area of interest and direction is as a solo jazz guitarist continuing the legacy that Joe Pass had established presenting jazz guitar as a concert instrument similar to the way a classical guitarist presents material. 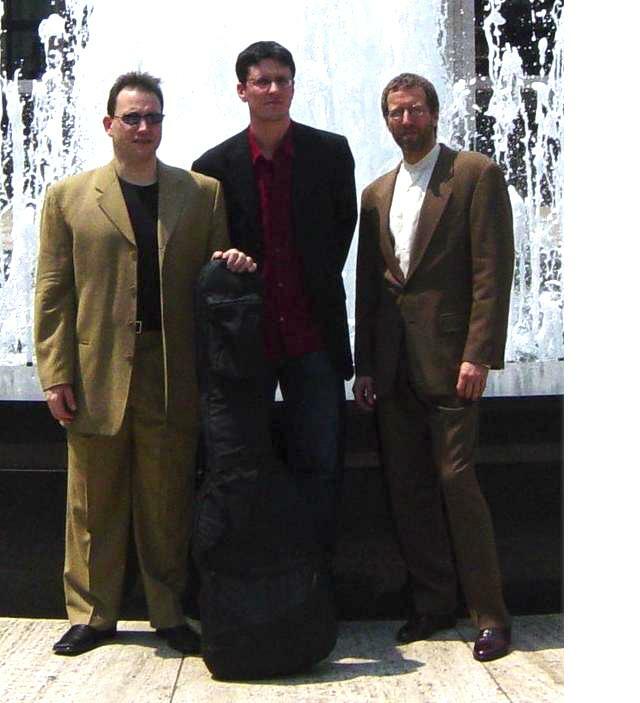 Consequently, in 2006 he finished recording his first solo jazz guitar CD "Thank You Joe, A Tribute to Joe Pass". 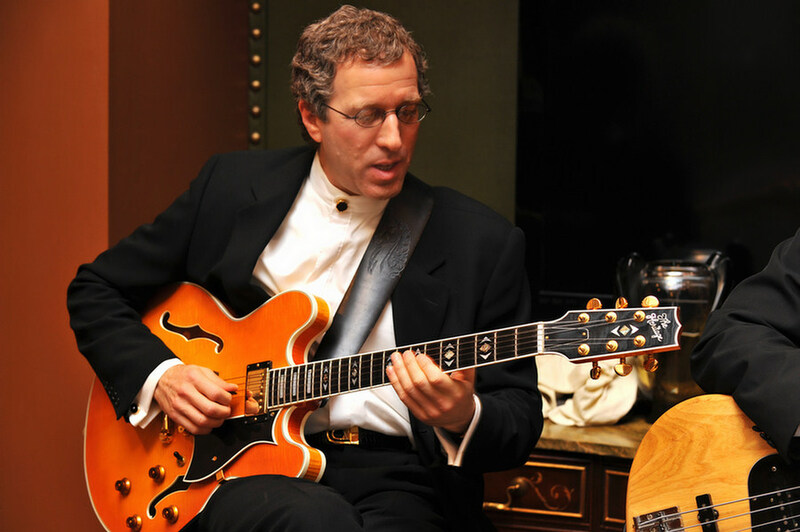 Joe was a master of the solo jazz guitar. 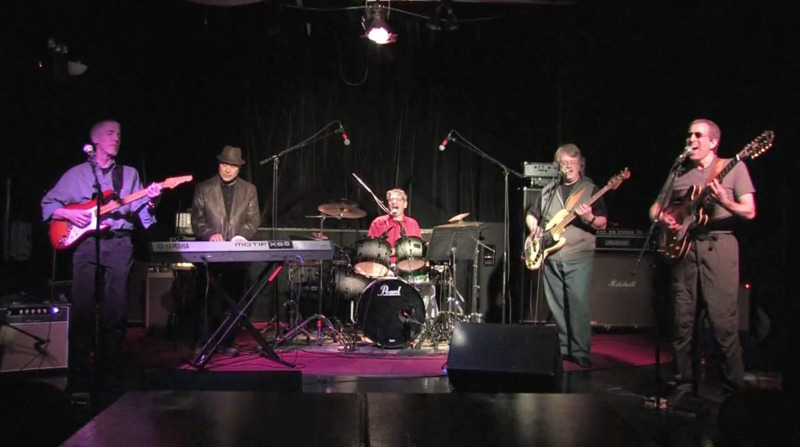 The CD features many standard jazz tunes as well some original compositions. 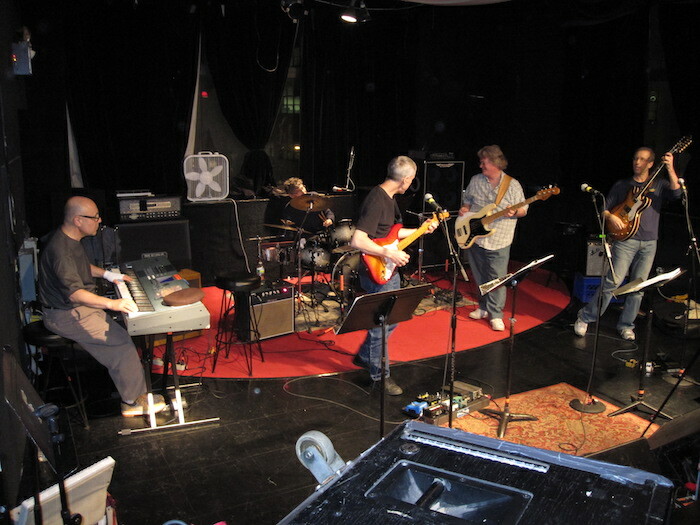 In 2010 he finished recording his second semi-solo jazz CD, “3/4 A Lot of the Time, A Tribute to Bill Evans". 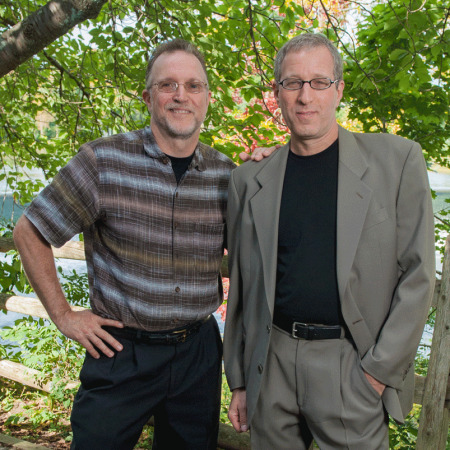 The CD contains solo jazz guitar pieces as well as duets with a vocalist and bassist performing standard jazz tunes inspired by the great pianist, Bill Evans. 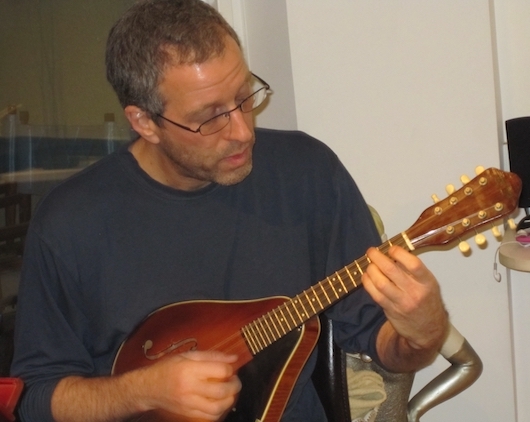 Rob is versed in many styles, such as rock, jazz, blues, funk, Latin, and classical music. 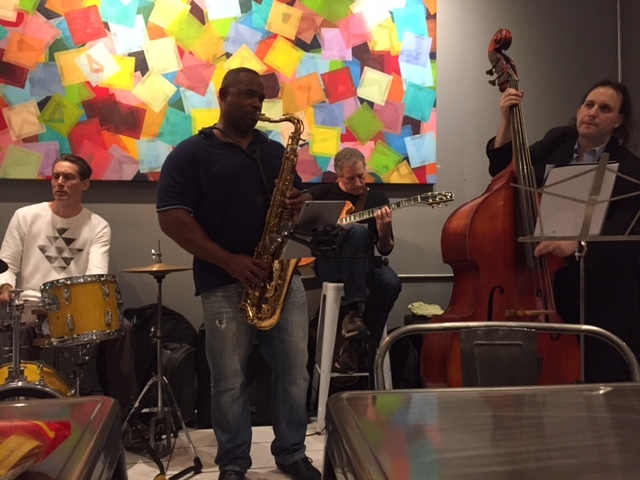 He has performed at the Vermont, Montreal and Edmonton Jazz Festivals and plays regularly, in and around New York City, PA, and New Jersey. He is an active educator and committed to the creation of excellence. 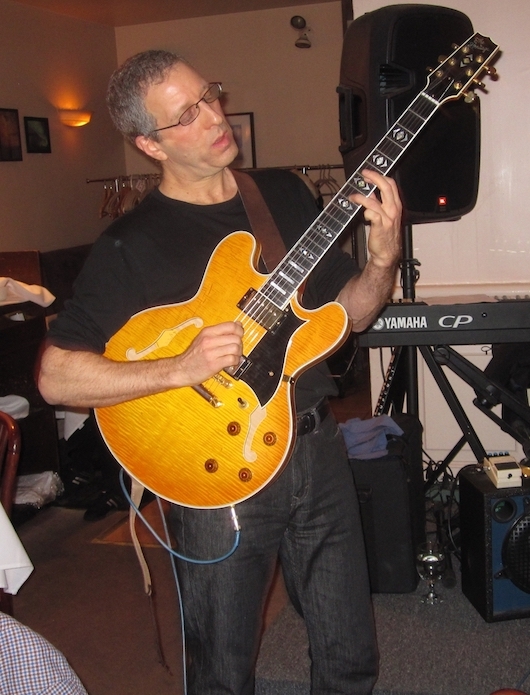 CD Review: “3/4 A Lot of the Time, A Tribute to Bill Evans”, December 2010, "Jazz Inside" magazine"
Amplified jazz guitar is at once a common and a unique sound. It's at once universal and particular, with each guitar and each guitarist. 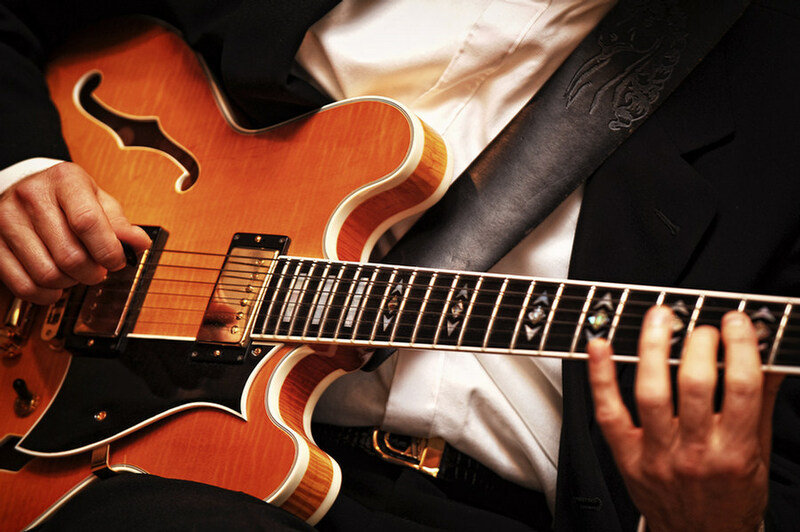 The best jazz guitarists are easily named in the hearing. 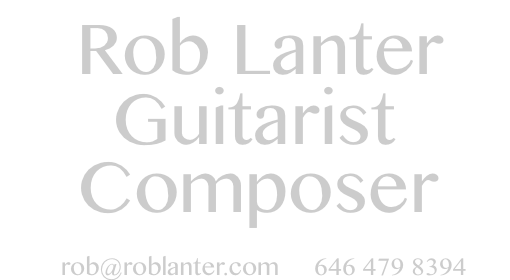 Add Rob Lanter to that if not one in a million, at least one in ten unique and special guitarists with a sound all their own. 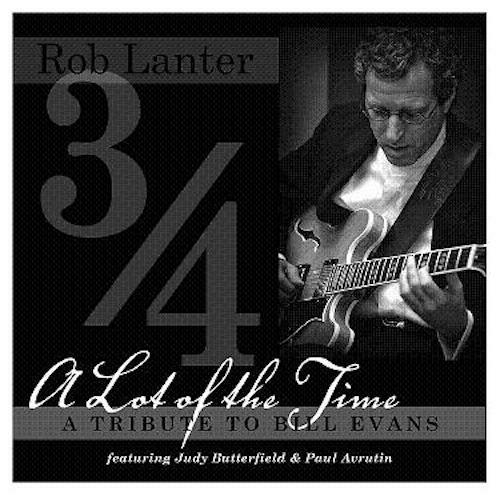 It's a courageous act to present an offering like Lanter's "3/4 A Lot of the Time, A Tribute to Bill Evans". 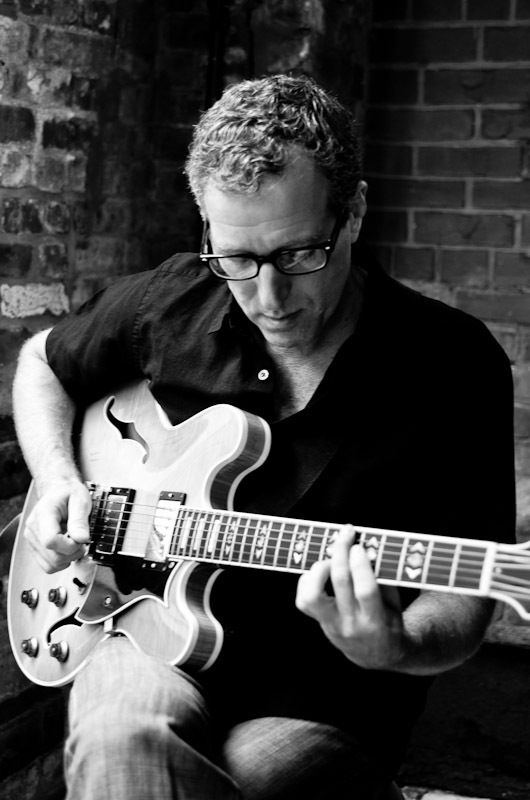 With Lanter's solo guitar tracks, such as "My Foolish Heart", "Waltz For Debbie", "Very Early", and "Triste", it's all clear as a bell and wonderfully melodic, whether in lines or chord melodies. 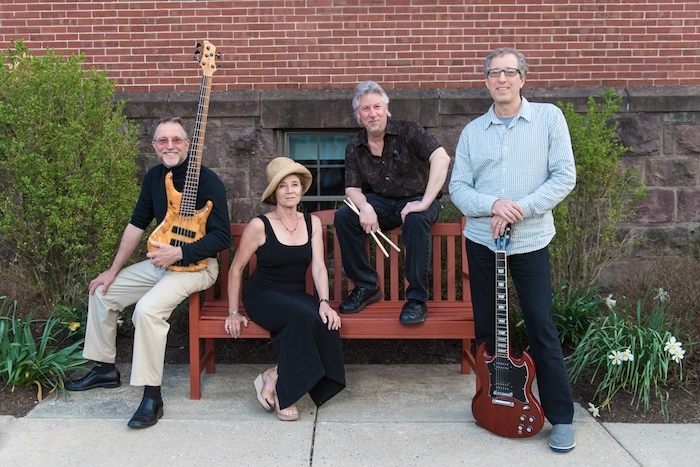 Lanter delivers too as an accompanist to Judy Butterfield whose vocals on "My Romance" and "Where Do You Start" are a perfect match for Lanter's chording and solos. 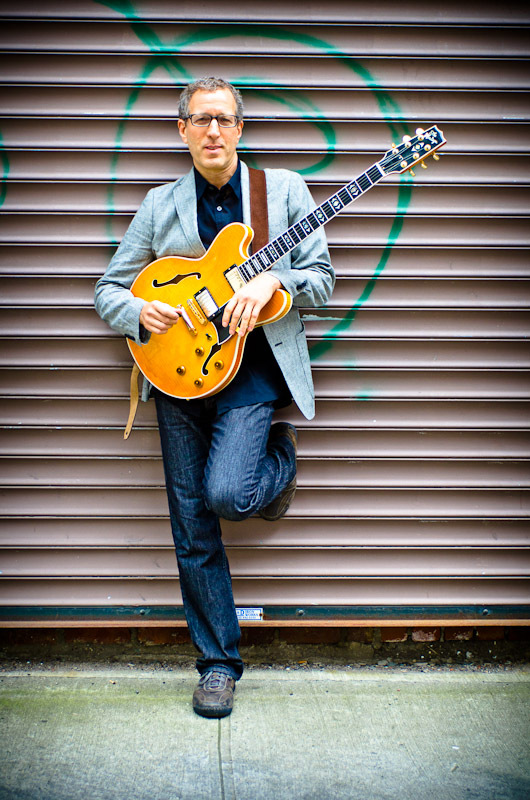 Yes, a lot of the time jazz guitarists yield to the mundane and mediocre. 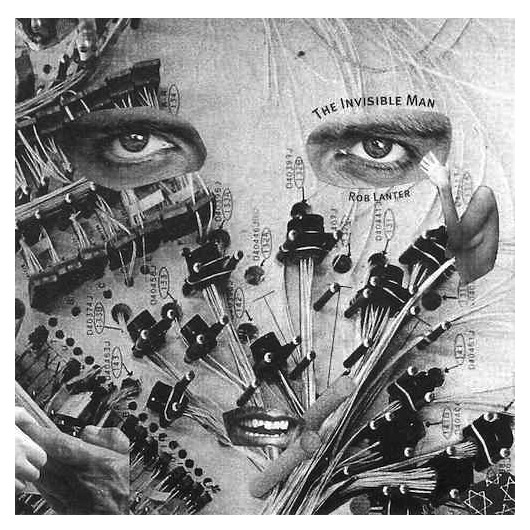 Not so with Lanter who not just a lot of the time, but all the time on this recording not only hits his mark but transcends it. 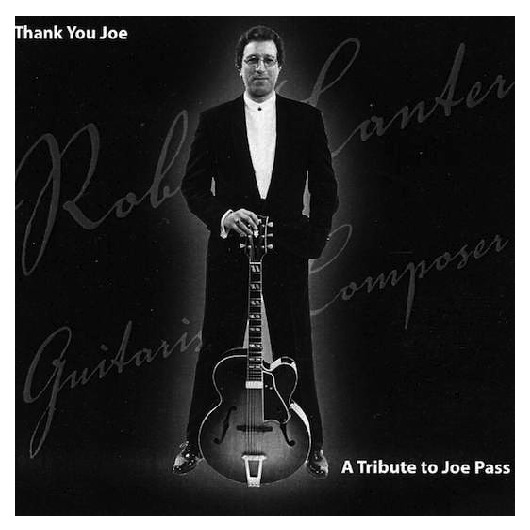 CD Review: “Thank You Joe, A Tribute to Joe Pass”, November 2006, "Just Jazz Guitar magazine"
While attending Berklee College of Music, Rob had the privilege of seeing Joe Pass play. 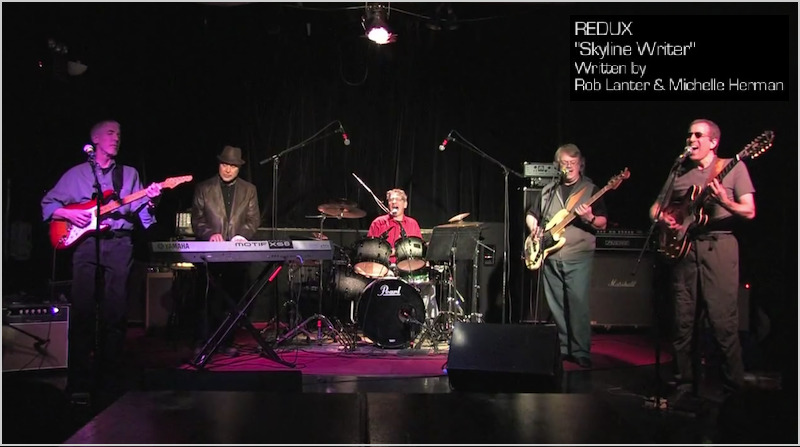 This was a turning point in Rob's musical focus and gave him direction to continue pursuing solo guitar playing. In the liner notes, Rob mentions that things "came together” almost overnight for his solo playing (years later). Regardless of when it came together for Rob Lanter, he's got it. Rob covers 9 standards and provides 2 originals on “Thank You Joe”. He has a nice sense of time often starting rubato and moving into time seamlessly. 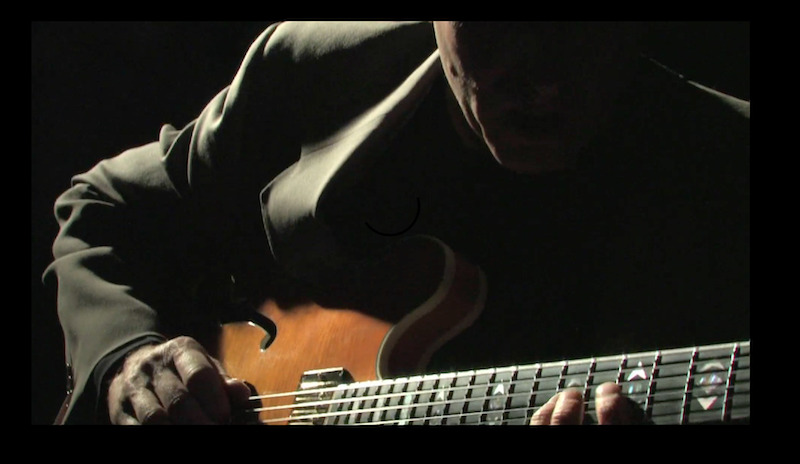 Rob re-harmonizes the tunes with each pass, adding more harmony or making the harmony more sparse, also adding bass lines and improv. His sense of space and time are solid and he presents the compositions fully. 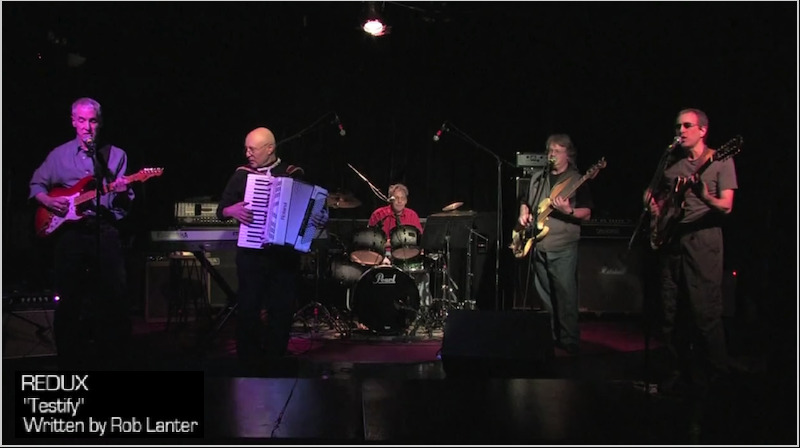 Improv ideas are tasteful and add flash to each song. 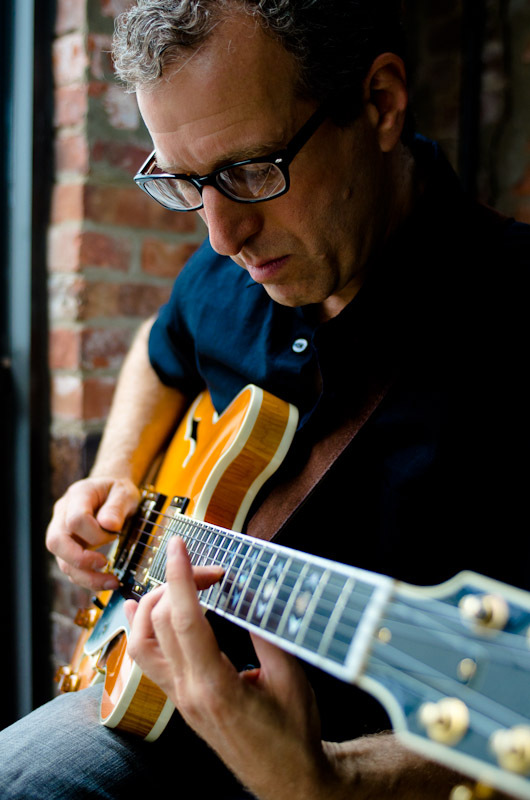 Anyone who plays solo jazz guitar knows what a juggling act it can be to keep a tune fresh, adding different parts and improvising as you play. Rob does this beautifully. Standards include Stella, God Bless the Child (which Rob also sings nicely on), Another You, Body and Soul, Miss Jones, Dolphin Dance and Stolen Moments. Amazing Grace and two originals also round out the disc. Amazing Grace has some nice volume swells, which serve the tune beautifully. Rob's originals are great compositions in their own rights. Nostalgia in Paradise has a wonderful melody and very rhythmic sense. Deep Down Inside has a nice gospel feel to it and works great as a solo piece. 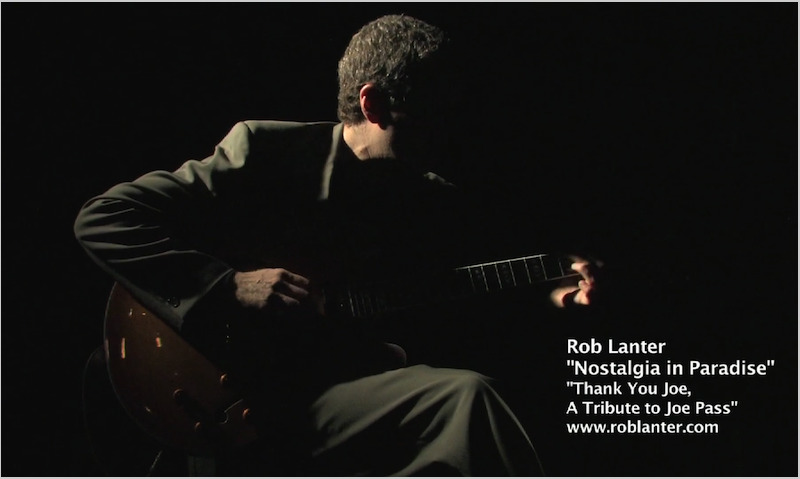 Rob Lanter has pulled together his solo guitar chops (a skill that many guitarists only dream about) and preserved his tribute to Joe Pass for us on CD. 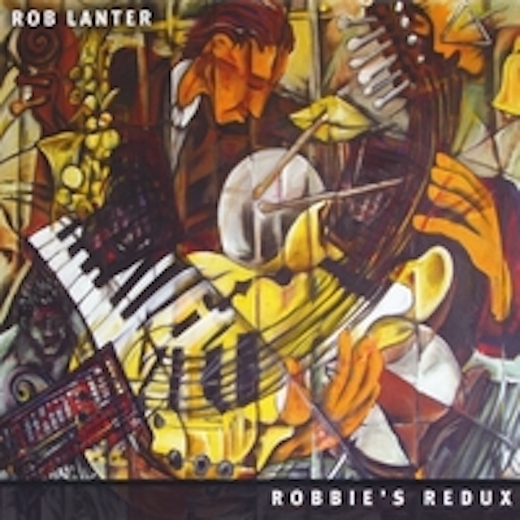 While we all thank Joe Pass for his influence, thanks go to Rob Lanter as well for a great CD. I happily listened to your CD with much focus and really enjoyed it. On it's own it is a great program of music, expertly performed and programmed. From the perspective of guitar artistry I think it is even more fantastic. Your very fine playing on your last CD has been surpassed by this new effort! The music and performances are very mature, developed, technically impressive, very musical, and most importantly - extremely heartfelt. 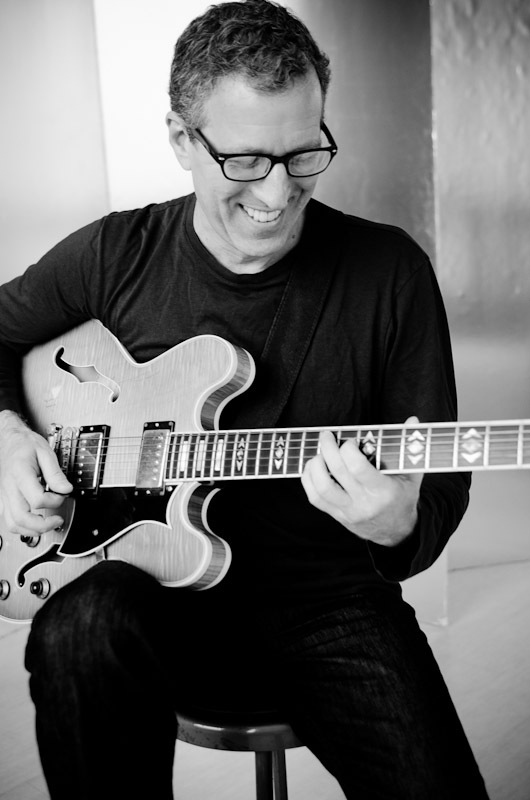 Your love of the music, Bill Evans and your colleagues, and your unrestrained joy in playing, shines through. Thanks so much for sharing your vision with me - it is a very bright light! All CD's are availabel for sale. Please email Rob using the contact info below.